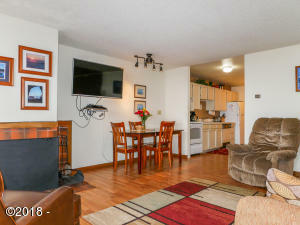 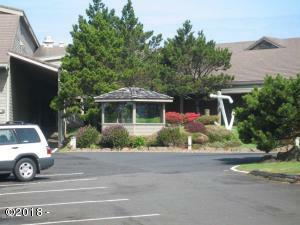 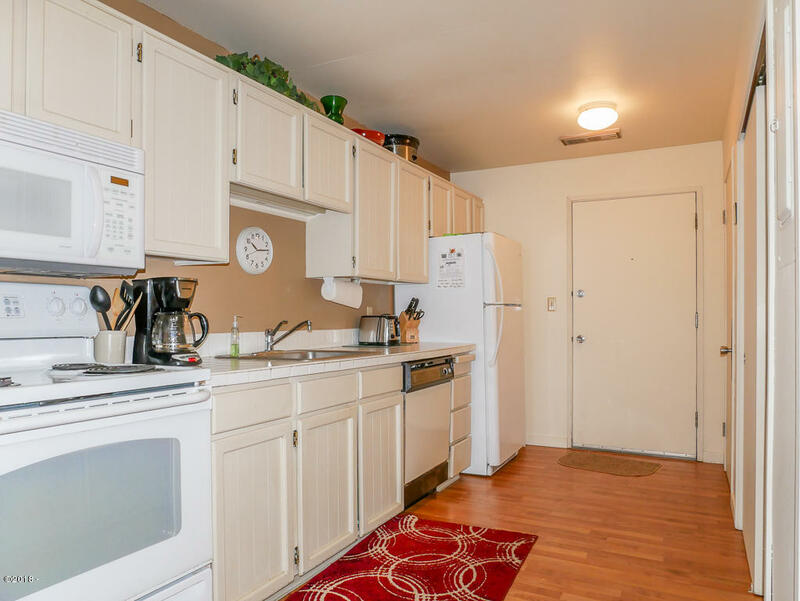 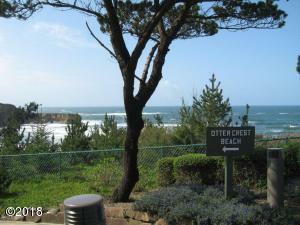 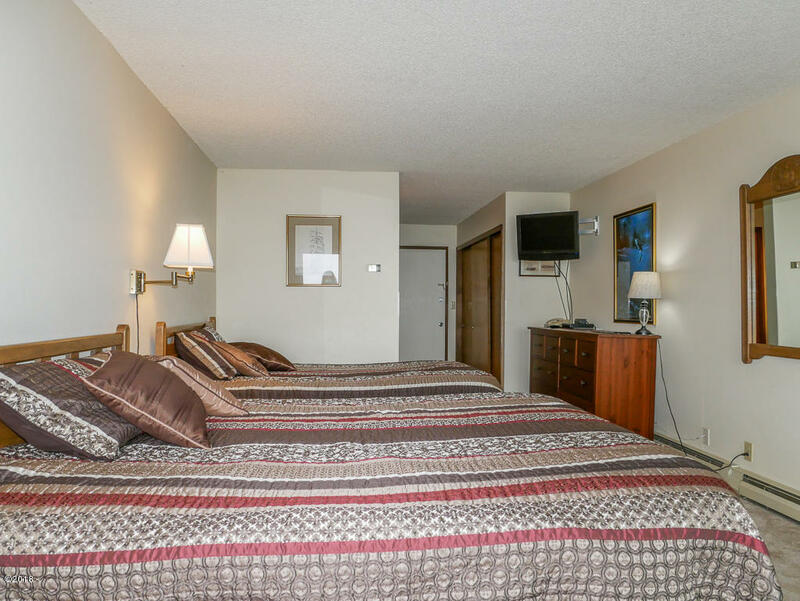 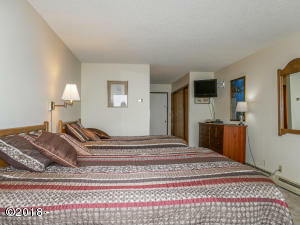 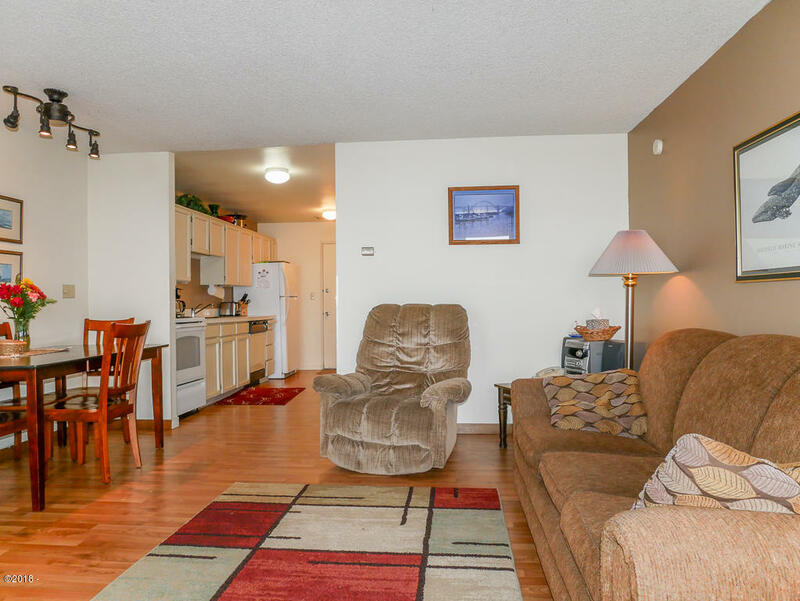 1/12th share provides 4 weeks each year to enjoy this 1 bedroom, 2 bath condo at the beautiful Inn at Otter Crest. 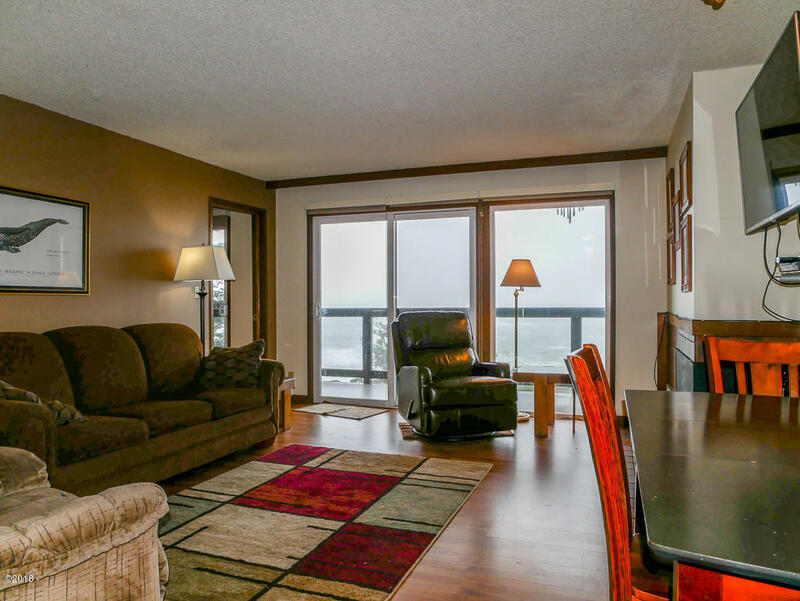 Watch whales from your private deck. 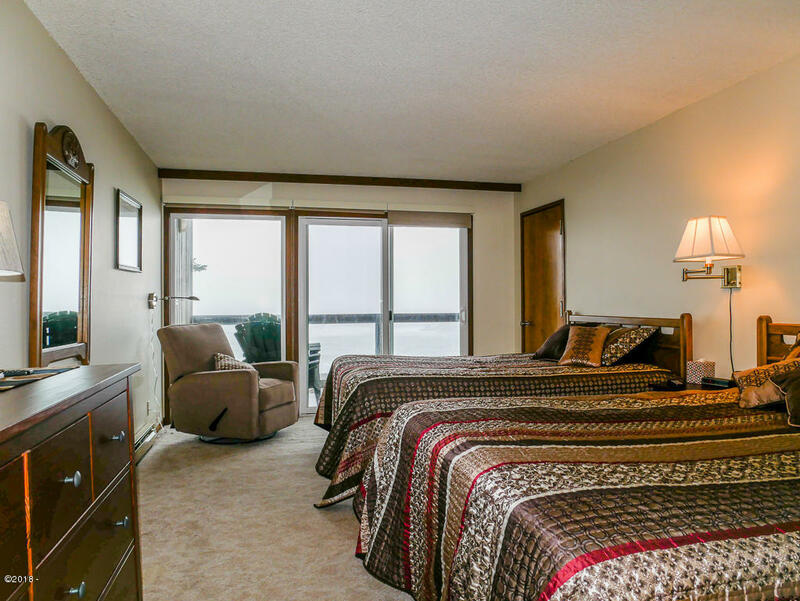 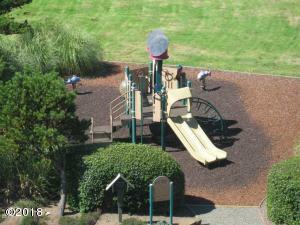 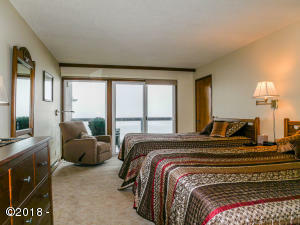 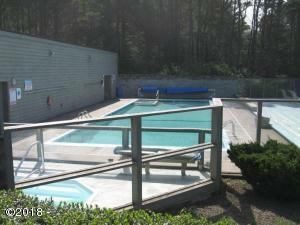 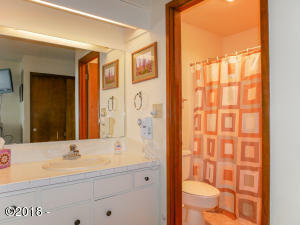 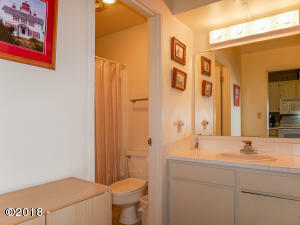 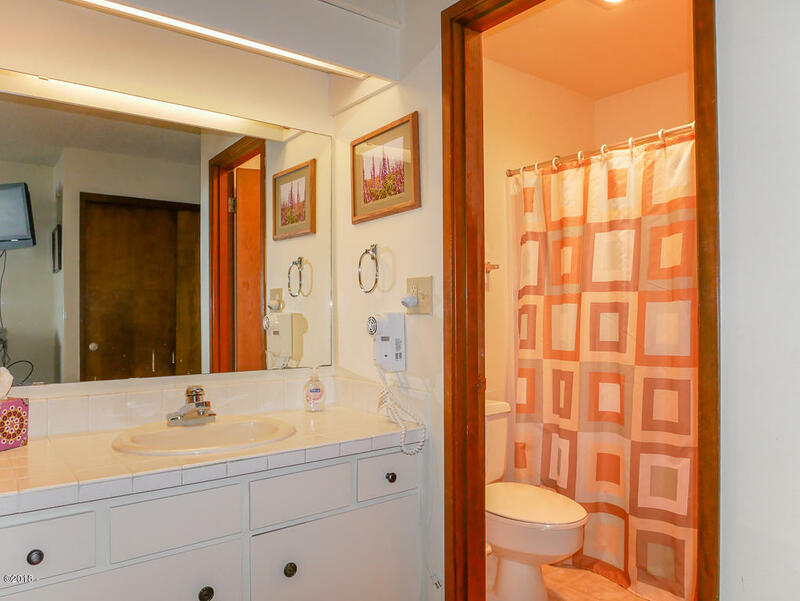 Enjoy the amenities including heated pool, hot tub, sauna, tennis courts, gym and beach access. Sit by the fire and watch the winter storms. 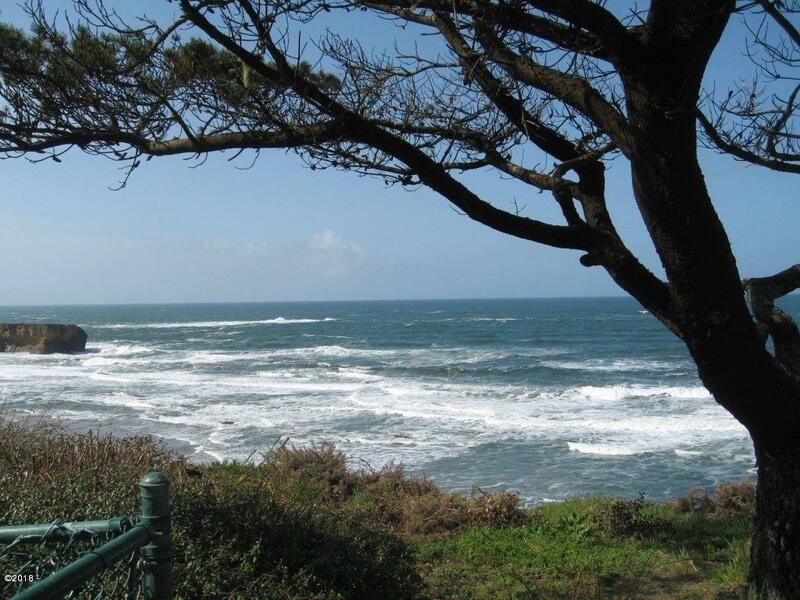 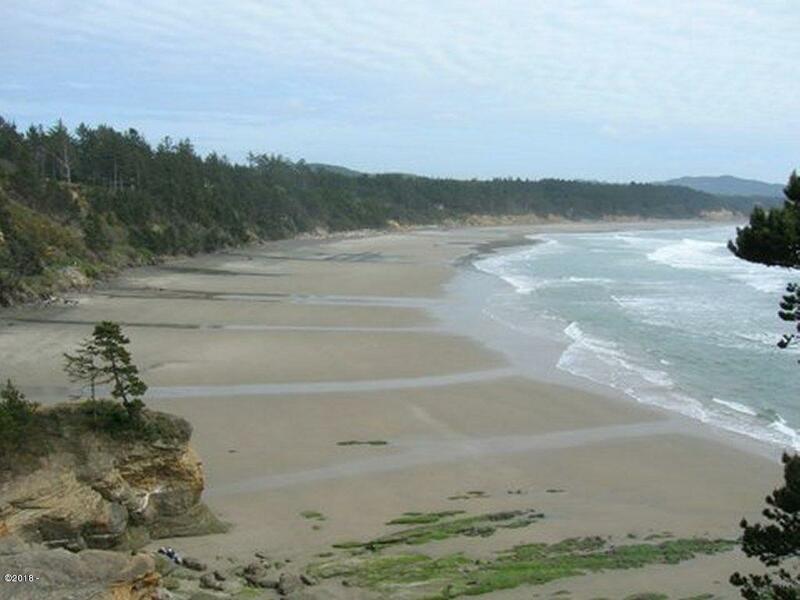 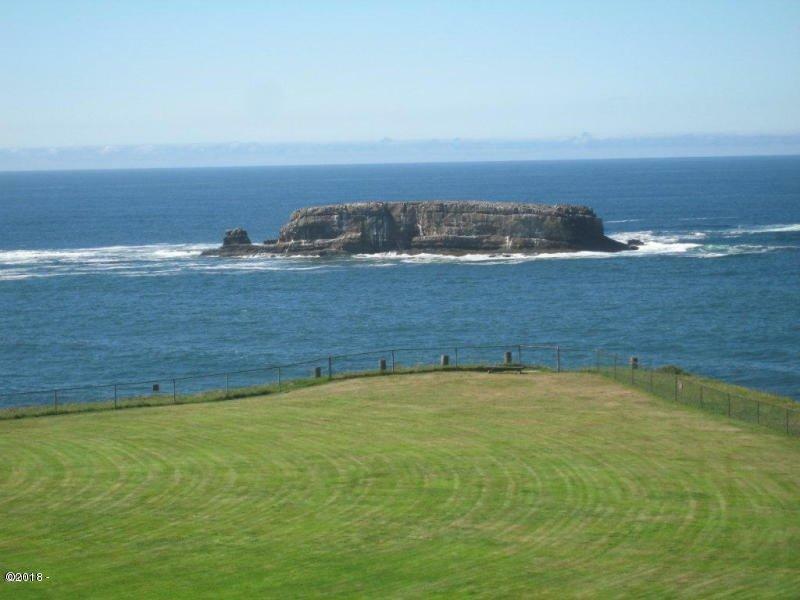 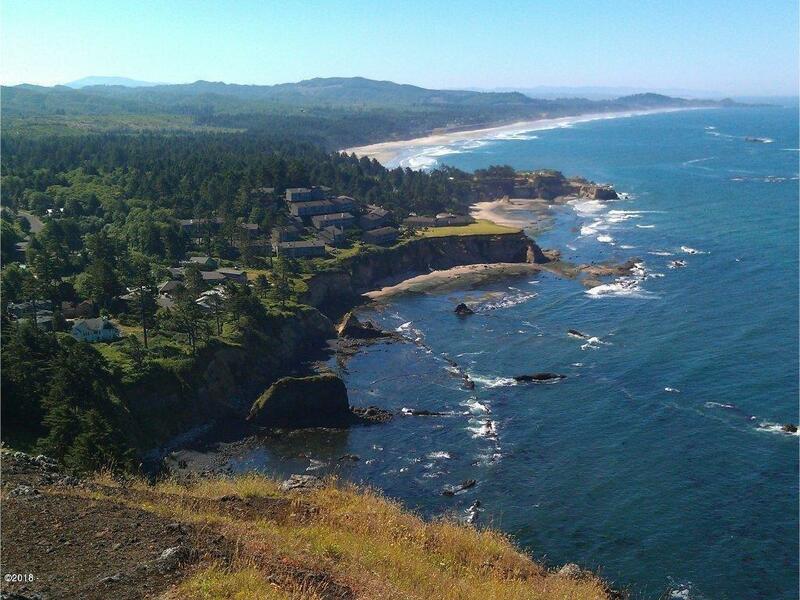 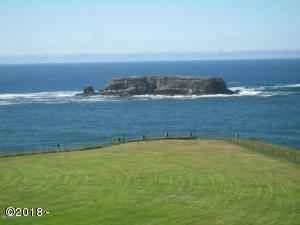 The Inn at Otter Crest is a 35-acre ocean-front resort. Come play at the beach! 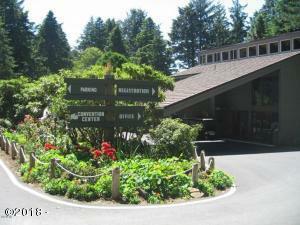 Directions Highway 101 to Otter Crest Loop to Inn at Otter Crest, Building S.